Throughout it all, I have really come to admire the brave and energetic approach Gina has toward caring for herself. She is someone who is willing to try anything. She takes risks, she gets involved, she experiments with different hobbies and interests to figure out what works for her. As you will read below, Gina is an extremely busy person; making time for self care is not easy for her. But she does it, and she's good at it. She knows herself well enough to identify her needs, and she loves herself enough to make sure she's meeting her needs. I hope that through reading her interview below you will be inspired to make room for self care in your own busy schedule, because you deserve it! Hi Gina! You are so busy. You work almost 40 hrs a week at your main job, and then you have multiple side hustles. Tell me about a typical week for you, describing each of your jobs. Woah. This will be a lengthy answer because my weeks are so full! I’ll start one job at a time. My main gig is managing art studio buildings in the Northeast Minneapolis Arts District. I manage two big buildings, the California Building and Casket Arts building, and then a few smaller ones. A typical week managing studio buildings: I spend time doing administrative/office work, I meet with tenants to plan upcoming events such as open studio days and Art-A-Whirl, I show and lease available spaces, I operate the social media platforms, and I walk through the buildings and grounds making sure the place is running smoothly and the tenants are happy. It is a lot of odd jobs, which keeps each day interesting and busy! Next is my yoga teaching job. I currently work for CorePower Yoga, teaching about 4 classes a week. Teaching yoga is an amazing part of my weekly routine. It keeps me grounded and balanced. I teach mostly Vinyasa style yoga, which is a practice linking breath to movement. It is physically and mentally challenging. I’ve been teaching yoga for about 2 years and I can’t imagine my life without it. Lastly, I am a jeweler. My friend Rose and I have a jewelry business, LaLunette Jewelry, where we create one of a kind brass and gemstone necklaces and earrings. 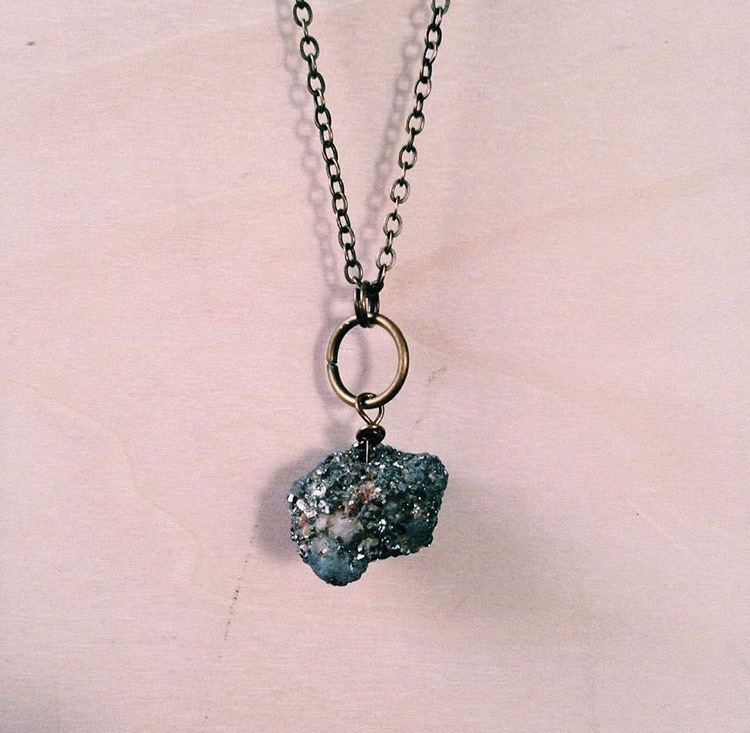 As an artist, making jewelry fulfills my need to create. We operate our business from home and often make jewelry while watching tv on our couch. We also sell our jewelry at shows and fairs throughout the year which fills up our weekends. What are some of your go-to self care habits? With such a busy schedule, it’s really important to me to take time to have fun and relax. One of my main self care habits is practicing yoga. When I am teaching, my mind is focused on my students and their success. I am working to guide them safely through their movements and am constantly aware of the space and bodies moving around it. When I practice yoga, I can really let go of my day, my distractions, and my thoughts, and focus on myself and my breath. I am a very social person and I love spending time with my friends. This usually means going out for dinner, happy hour, or sunday brunch with my best gal pals and recapping the week over a glass of wine or cup of coffee. Talking and listening and laughing with friends or my sisters is like medicine to me. Strengthening friendships has always been a huge priority for me, so spending quality time with loved ones is a big part of my self care. That being said, I am also completely content laying on my couch and watching netflix (currently Gilmore Girls) to completely zone out and not think. Are there any barriers or obstacles that get in the way of your ability to care for yourself? With my packed schedule, sometimes I leave my house at 9am and am not home until 10 pm. Even if I can fit in a yoga class in there, those long busy days are usually filled with driving and stress, and it is hard to get three balanced meals and enough time to care for myself. I have also had a hard time saying ‘no’ in the past. I will teach more yoga, work extra hours, and spend time out with friends when what I really should be doing is taking time for myself. Since I am not home a lot, it is hard to create a go-to relaxing sanctuary at home. My room gets messy, my laundry piles up, and I never have groceries. My home space is definitely something I wish to improve for my self care. What do you do on bad days to help yourself feel better? With my busy schedule I can usually keep myself distracted with other things if I’m feeling down. Spending time with friends or my sisters usually makes me feel better, as well as doing something outdoors, such as going to the lake, or going on a walk improves my mood. Also comfort food does wonders! Nothing better than hashing out life with friends over beer and french fries once in a while! You use crystals and gemstones in your jewelry. Tell me about how/if the specific symbolism of these different gems influences your process or your experience of the piece. Personally, I don’t feel more connected to certain stones than others. However, some people really do feel connections to the properties of stones. 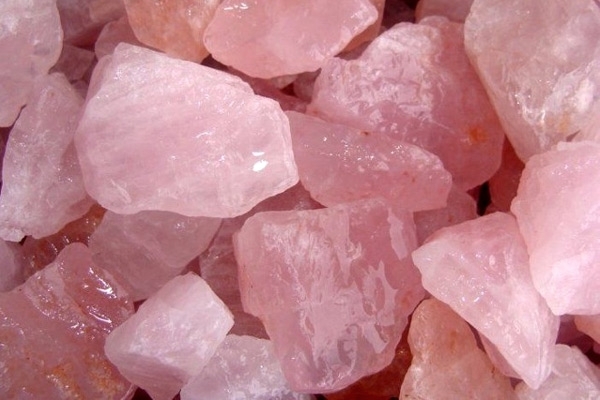 Some keep rose quartz around for a more open heart. 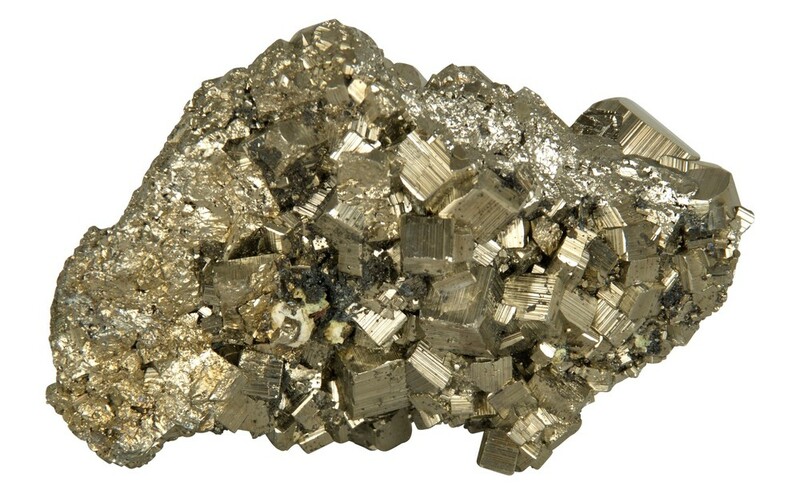 Some people feel protection of pyrite, or the wear amethyst for new opportunities or an open mind. We use all of these stones in our jewelry and do special orders for people who want specific stones. I would imagine that art is both a job and a self care practice for you. Tell me about how you balance the business side of your art with the soulful enrichment side. Aside from jewelry, making art has become completely a soul enriching practice instead of a business or goal oriented practice. I took a break from painting for a while, but now I am doing it more and more and it makes me feel really good. I can be more curious and exploratory without needing to complete something with a deadline or for an assignment. Painting and drawing in a sketch book has been a really important self care tool for me in the past, and I am working to take more time for it in the future. Thanks to Gina for her thoughtful responses! What are your reactions to the way Gina practices self care? Do you relate to her busy schedule? How do you make time to care for yourself? I would love to hear from you in the comments below!